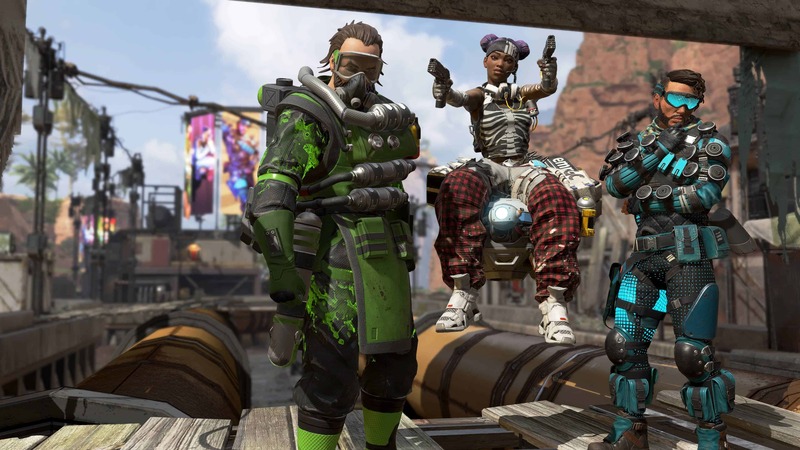 Apex Legends, the newest Battle Royale to hit the market, has become an overnight sensation. The game accrued a whopping 5 million players over its launch weekend, and now has upwards of 25 million unique players. Given the game’s popularity, it has been earmarked for the competitive esports market. Wasting no time at all, the game’s first big event is coming via the Twitch Rivals Apex Legends challenge. On the day of launch, Respawn Entertainment sponsored a few of Twitch’s most prolific battle royale players to join in on the fun. 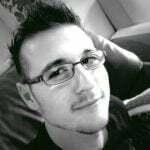 Guy “Dr DisRespect” Beahm, for instance, hosted a launch stream of his own and even had access to the game well before the public. He was joined by fellow Twitch streamer, TSM_Viss, where they dominated the arena as soon as players gained access. 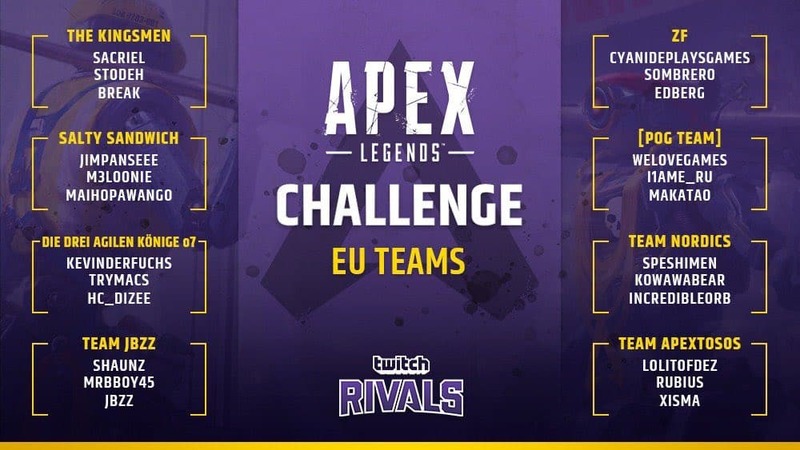 Both streamers will now feature in the Twitch Rivals Apex Legends challenge, along with 46 others, in a bid to win their share of $200 000 USD. While it may be a little early to call any of the players Apex Legends professionals, there is no denying that the challenge will have a lot of upsets and clutch moments. It has also been confirmed that real-life friend and on-off Twitch Rival of Dr DisRespect, Michael “shroud” Grzesiek, will also compete along with Tyler “Ninja” Blevins and many other high-profile Twitch streamers. Twitch Rivals is known as an exclusive esports series designed from the ground up for Twitch streamers and viewers. The current season will include over 100 events featuring new formats, games, interactive extensions, and millions of dollars in prize money. It is rather surprising that Twitch Rivals has announced a partnership with Respawn. However, it makes total sense. Especially when considering how much people enjoy watching Battle Royale games and how popular the game has become in less than two weeks. 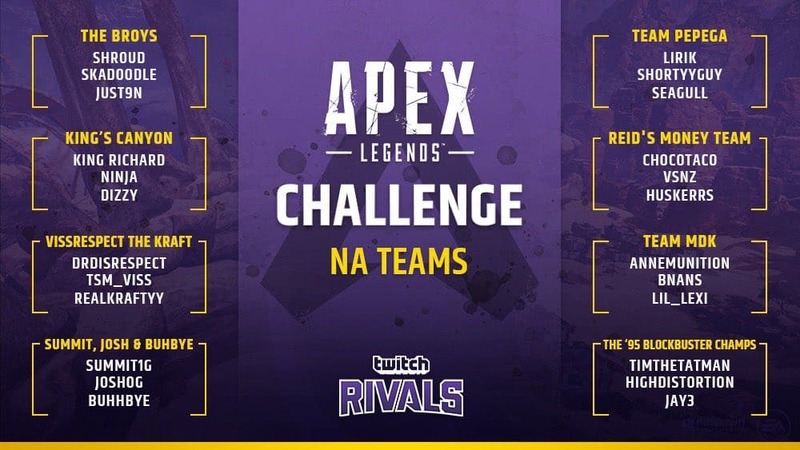 Viewers will be able to catch all of the action in the Twitch Rivals Apex Legends challenge on the official live stream Twitch page. The challenge will officially kick off at 7 PM CAT, on 12 February, with eight European teams. While North American teams will have a go at 11 PM CAT. After this, the next event will take place on Tuesday 19 February 2019 to see which of the teams will be declared champions.